Pat Cummins, Mitchell Starc and Josh Hazlewood will sit out New South Wales' next Shield match against Western Australia. 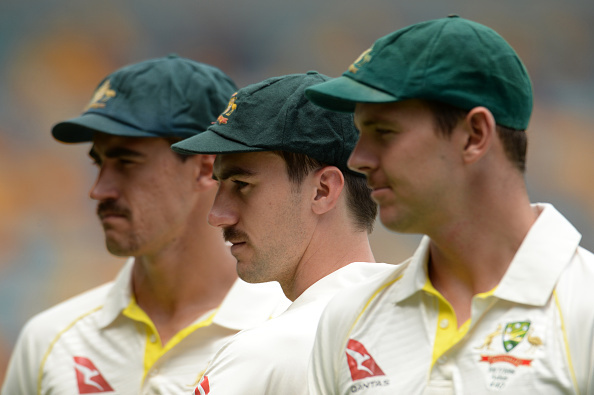 Cricket Australia (CA) has decided to rest up their pace trio of Josh Hazlewood, Mitchell Starc and Pat Cummins from Sheffield Shield duties to keep them fresh for the upcoming four-match Test series against India starting from December 6 at the Adelaide Oval. On Thursday (November 22), CA announced the 14-man squad for the first two Tests to be played in Adelaide and Perth and the trio is part of the squad against India. The frontline bowlers were also rested from the ongoing three-match T20I series against India, and now the trio will have to skip the New South Wales Blues’ next Shield encounter against Western Australia on November 27 in Perth. They will also miss out on the next Shield match against South Australia. 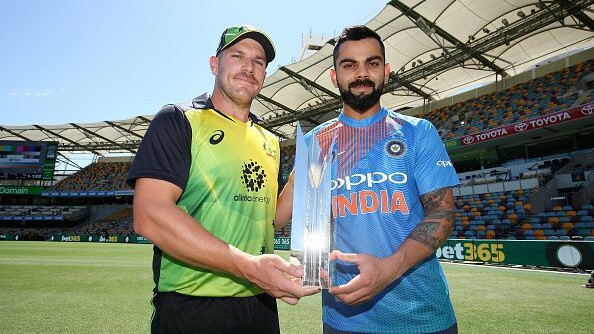 Meanwhile, the fitness will be crucial for Australia in their quest to upset India in the Test series and Cummins said they will try to get themselves in the best position.